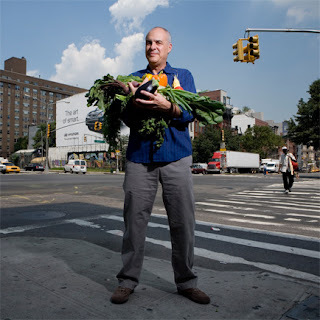 Mark Bittman is one of my favorite food writers at New York Times. 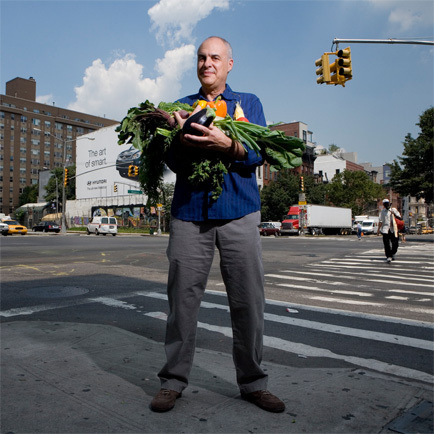 As a food writer I look up to, he understands all too well how difficult--and unrealistic--it is to give up meat and dairy entirely. He is probably the first to really make me reconsider how much meat I consume... and how I consume in general. Proving he is a man of action and not just all talk (and writing), he has written a book about going vegan. The book, VB6 will be released April 30, 2013.